It’s Time to Work on Your Golf Game! We know that you are itching to golf… and our driving range will be open soon. 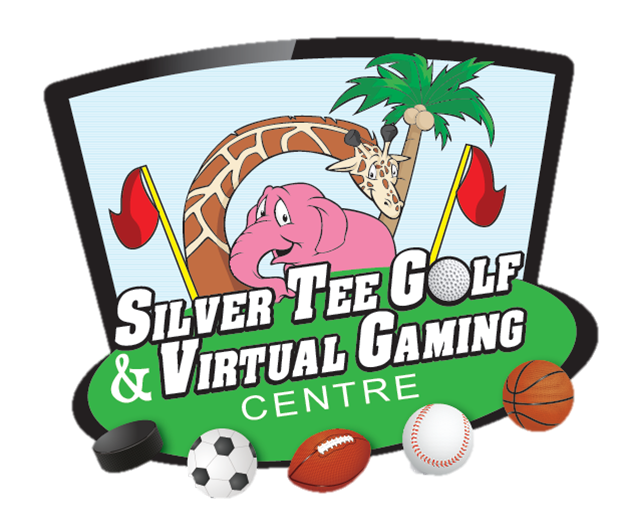 In the meantime, you can practice your game, anytime, indoors at Silver Tee! 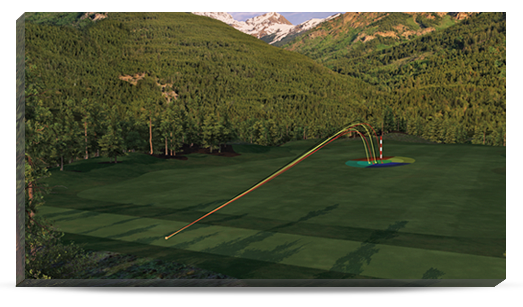 Our simulators rent by the hour… and a lot of balls can be hit in either a half or full hour practice session! Our state of the art software features an integrated driving range, which provides amazing feedback allowing you to polish your swing. The immediate on-screen shot analysis provides critical club and ball flight data to allow you to fine-tune your swing for performance. You can also practice your putting, chipping and putting – all indoors! Practice your game on its own, with friends (challenge them to make the most accurate shot!) or before/after your round of indoor golf at Silver Tee. Next Experience One of Tiger’s Favourite Courses at Silver Tee!